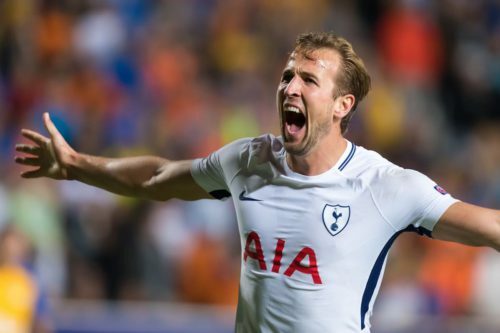 With the summer transfer window finally open for business, managers are working hard trying to strengthen their squads ahead of next season so we’ll bring you all the news and gossip. 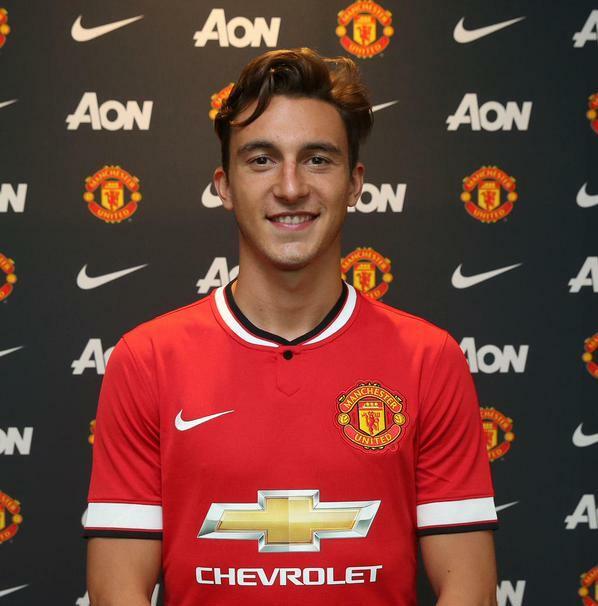 Today, Man Utd have completed the signing of Matteo Darmian…. 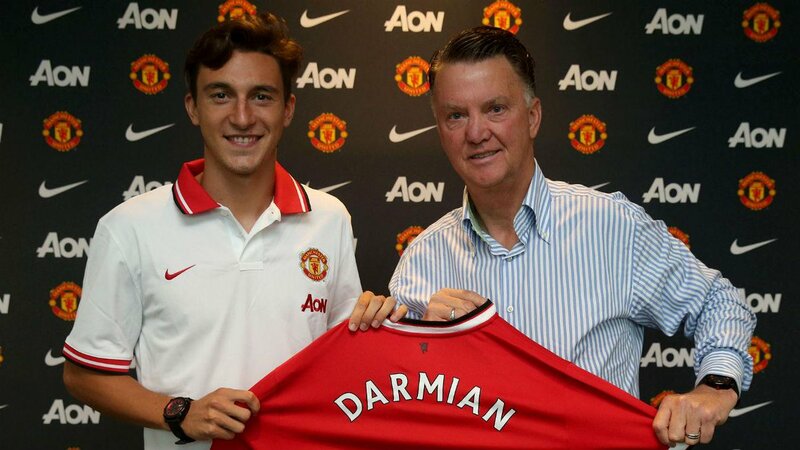 Manchester United wrapped up the signing of Matteo Darmian from Torino on Saturday and the defender has been snapped posing in his new shirt for the first time. 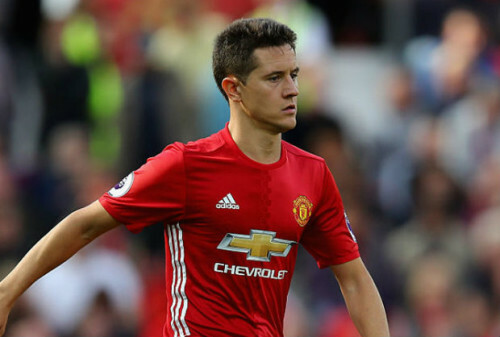 Louis van Gaal had been on the look out for a new right-back this summer with Rafael expected to leave the club after falling out-of-favour under the Dutchman and Darmian emerged as a key target in recent weeks. 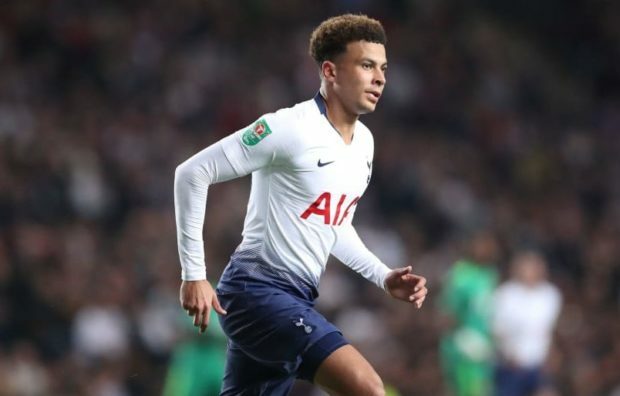 Sky Sports News reported last week that the 25-year-old was flying in to undergo his medical on Friday after United had agreed a deal worth £13m with Torino and the Italian was soon pictured arriving on UK soil to complete his move. 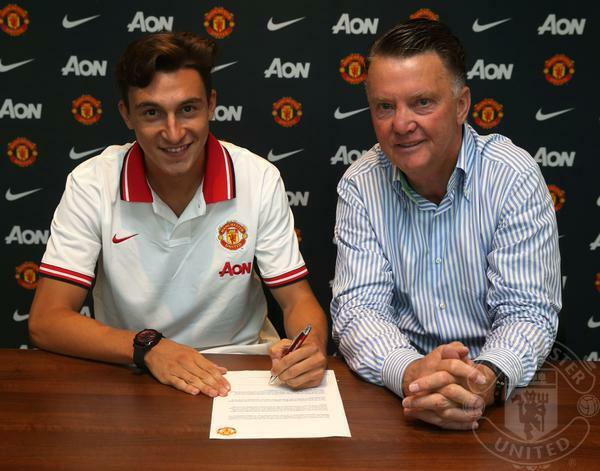 Those formalities were swiftly concluded and the club announced on ManUtd.com yesterday that Darmian had joined the club after signing a four-year deal to move to Old Trafford with the option to extend his stay by a further year. 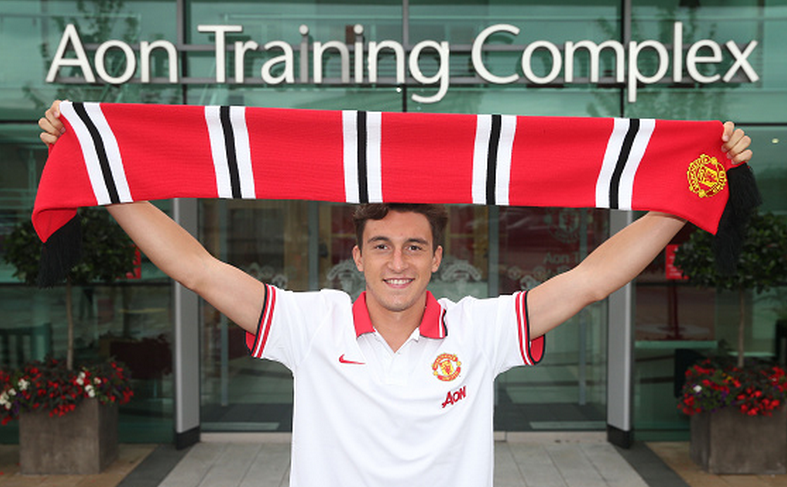 Having completed his move, Darmian told the clubs website that is was a dream come true to join United. 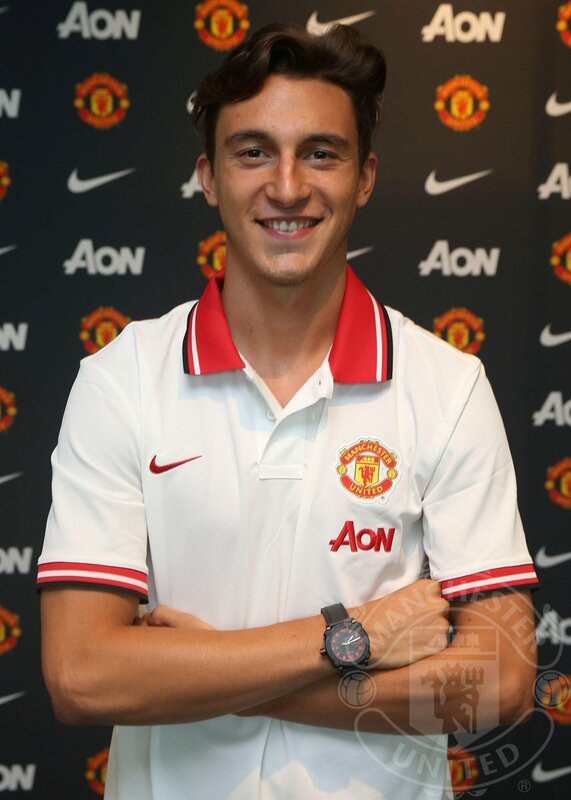 “It is a dream come true to be joining Manchester United. I have loved the time that I have spent at Torino and I would like to thank the club and the fans for everything they have done for me. 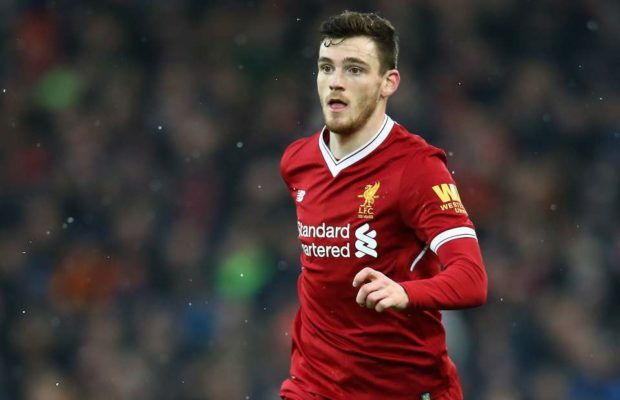 I am sure they can understand when the opportunity to join the biggest club in world came along it was something I had to do. Darmian is an attacking full-back who’s known to have a great engine and I think he’ll prove to be an excellent signing for United and fill whats become a problem area for the club. 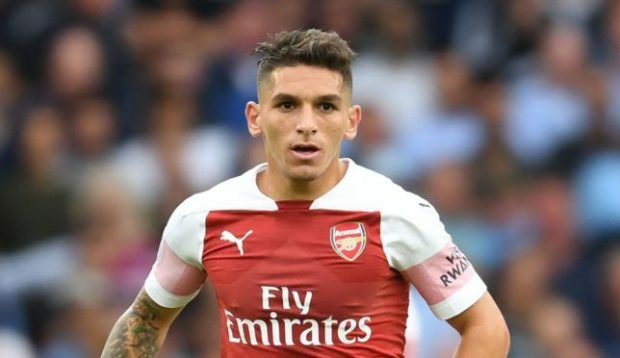 The Italian international becomes United’s second major signing of the summer following on from the arrival of Memphis Depay and a third new addition could soon follow after the club announced they’ve agreed a deal with Bayern Munich to sign Bastian Schweinsteiger.